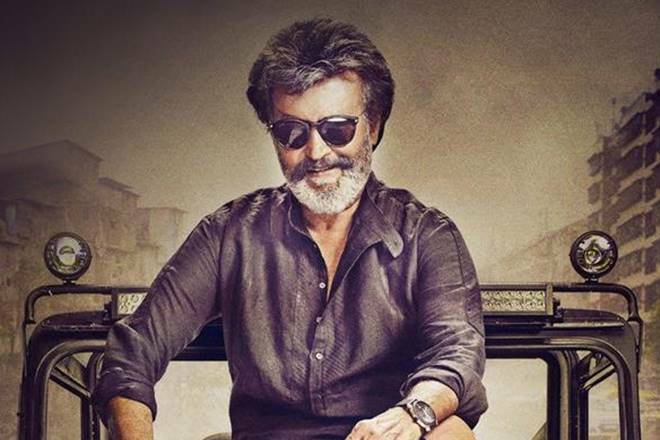 The south indian superstar Rajinikanth’s latest released movie ‘Kaala’ is in top highlights . Film ‘ Kaala ‘ is making a great impact on its fans and on TV industry. 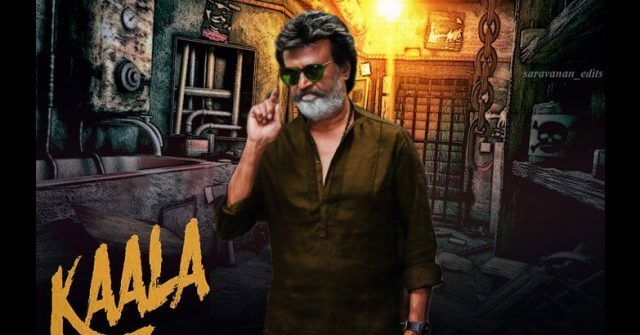 The film ‘ kaala’ was announced in 2016 and later it was decided to release it on 27 April 2018 but due to unfavorable circumstances, it was postponed to 7th June 2018. And on 7th June it hits the 700 screens in Tamilnadu, 150 in Karnataka and 1200 in all over India in Telugu, Tamil and Hindi languages. ” # KAALA IS SUPERB IN AUSTRALIA. IT HAS EMERGED SECOND HIGHEST OPENING WEEKEND GROSSER OF 2018 FIMS ( INDIAN)”. The movie ‘ kaala ‘ is written and directed by Pa Rajnith and produced by Rajinikanth’ son in law and actor Dhanush under his banner Wunderbar films. Andra Pradesh + Telangana – Rs 12 crore with a share of Rs 6.5 crore. If we talk about its worldwide popularity and gross this movie has crossed 100 crores in just 4 days. According to reports it grossed more than the US $ 1.6 million (Rs 11 crore) in four days and declared to be 3rd highest Kollywood movie in America. The film ‘kaala’ has earned well but Rajinikanth is not satisfied with it as his last film ‘kabali’ started with Rs 10+ crore on its first day. The critics’ reviews are outstanding and this movie has been given 4 stars. Rajinikanth and all team of movie ‘ kaala’ done very hard work during film’ s shooting and promotion. Still, the movie can’t be included in a hit movie series as it will be taken as the average movie if it will collect more than Rs 165 crore and will be included in hit series if it earns more than Rs 200 crore. Will this movie( kaala) be hit or flop? We will inform you and keep you updated about every detail and its box office collection.